Thread needle with suji and sew on the first gem starting at the toe. Make sure that the anchor knot is really secure. 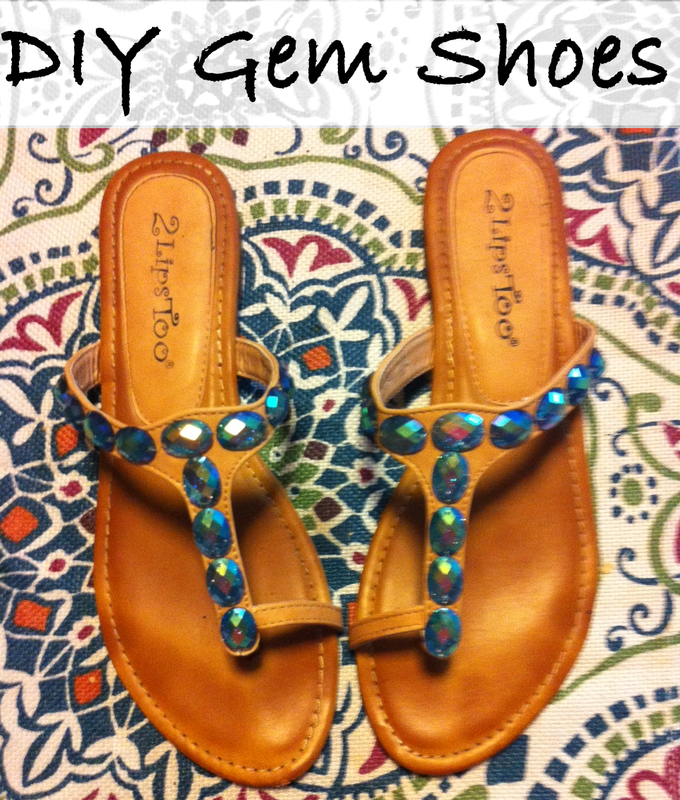 Continue sewing on gems one after another. Tie securely at the end and repeat design on other shoe. Hope that you enjoyed this simple DIY. Let me know if you have any questions! I think that these would be a great for accessory a hipster Jasmine outfit :P. I just love anything glitter or holographic so I fell in love with these gems. Practical or not they make me happy lol. Love these!! They will go with everything too! Ty Nicole, I think so too!